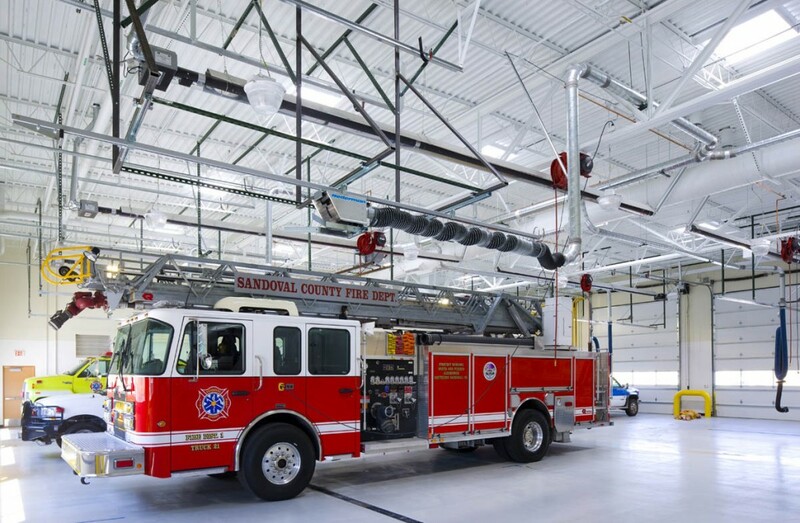 For several years, Santa Ana Pueblo shared its safety services with the town of Bernalillo. 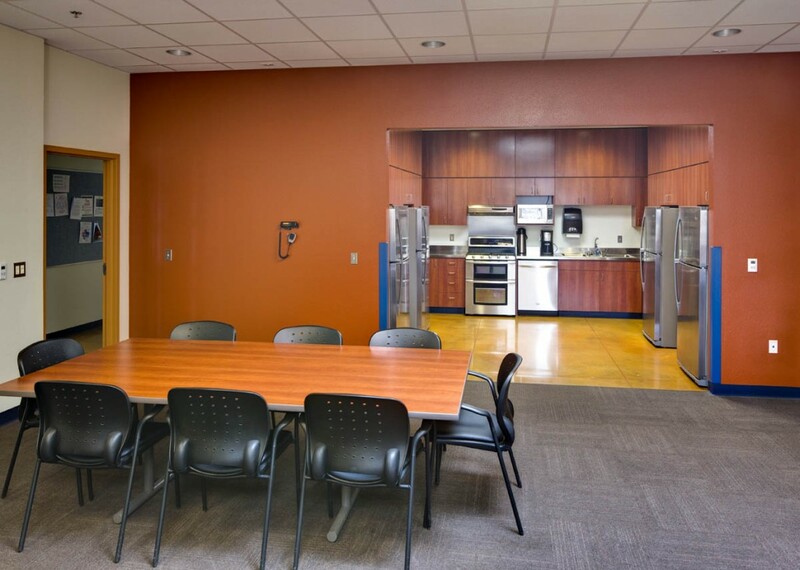 A change was needed as populations grew and expanded in both neighboring communities. 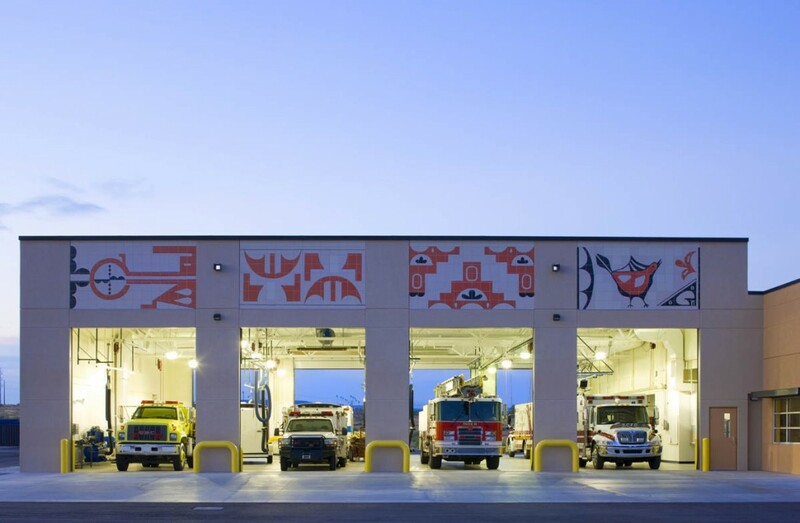 Located on the Santa Ana Pueblo, Fire Station #21 was designed to house two ambulances and three fire trucks. 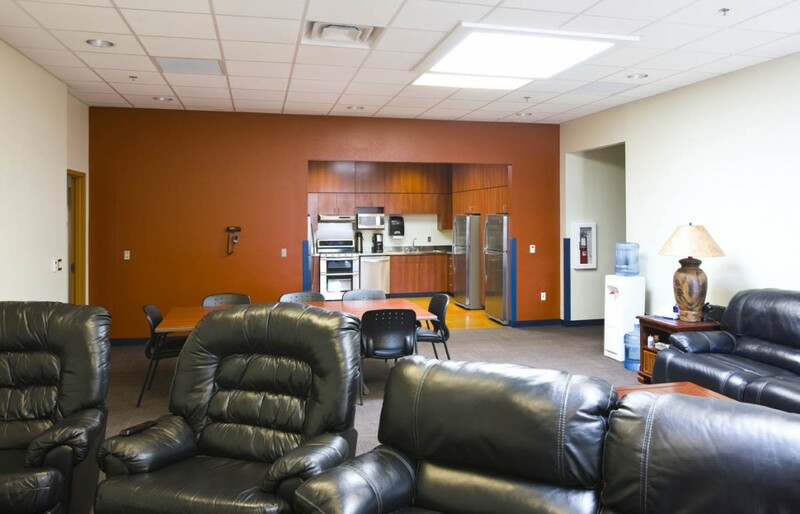 It includes four drive-through vehicle bays, a library, fitness room, laundry room, kitchen, and six dorm rooms. AIC received the contract for this very much needed public amenity and construction began in 2011. 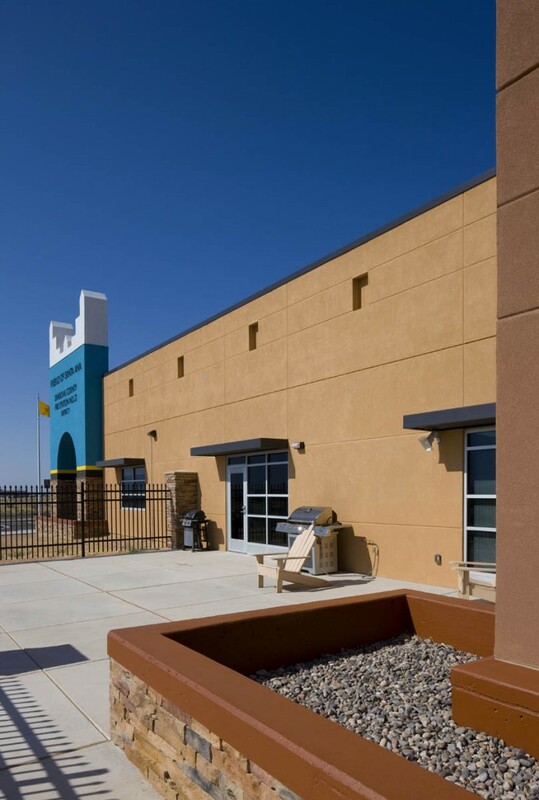 Some of the challenges during construction were the coordination of the different stakeholders with included not only the County and Santa Ana Pueblo, but the Bureau of Indian Affairs, Public Services Company of New Mexico, Gas Company of New Mexico and Century Link. 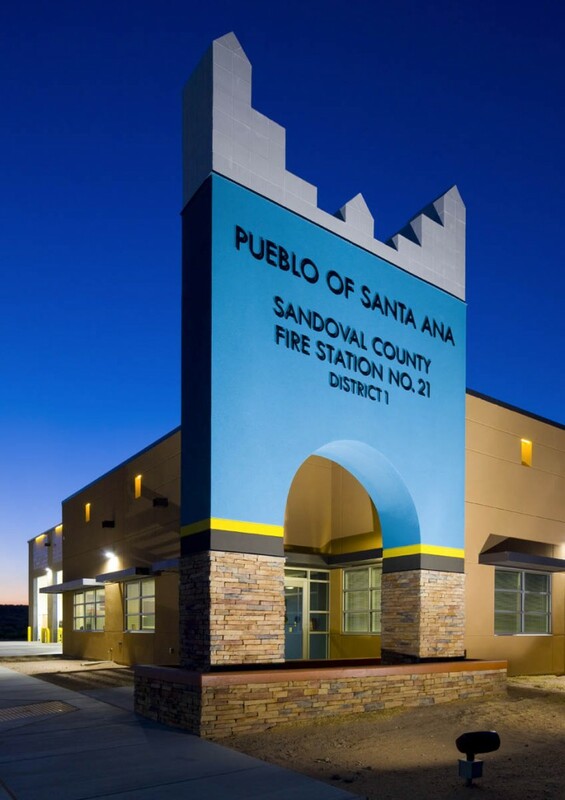 With the fire station located on Pueblo land, service line agreements, rights-of-way, and waivers had to be put in place before construction could proceed. 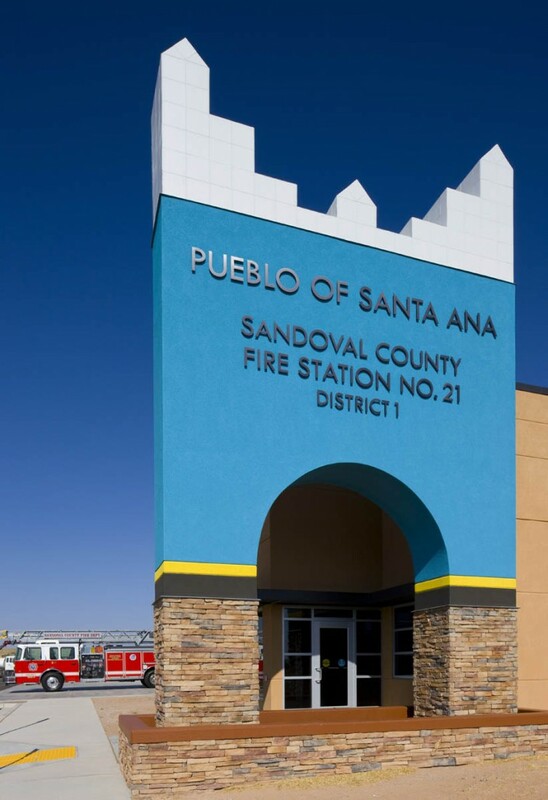 Santa Ana Fire Station #21 was completed in March 2012, with construction within budget and on schedule. 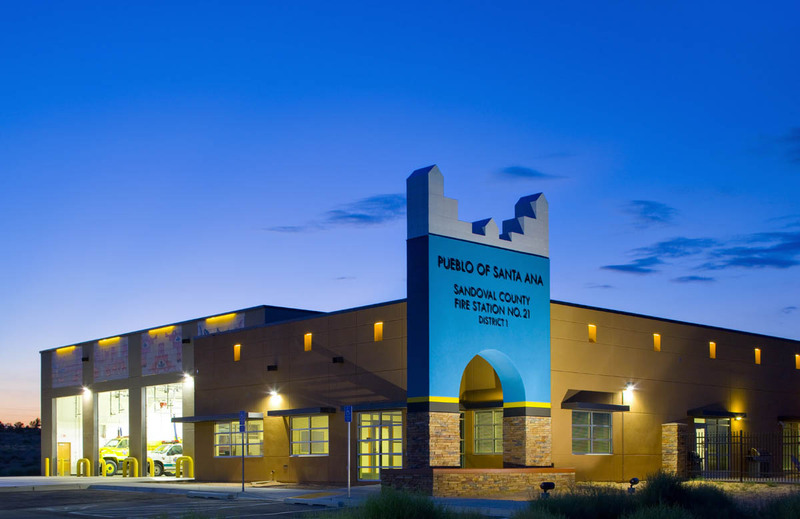 The Pueblo Governor E. J. Lujan designed the exterior art work and selected the exterior colors, providing a facility that expresses Santa Ana Pueblo’s tribal culture and tradition. 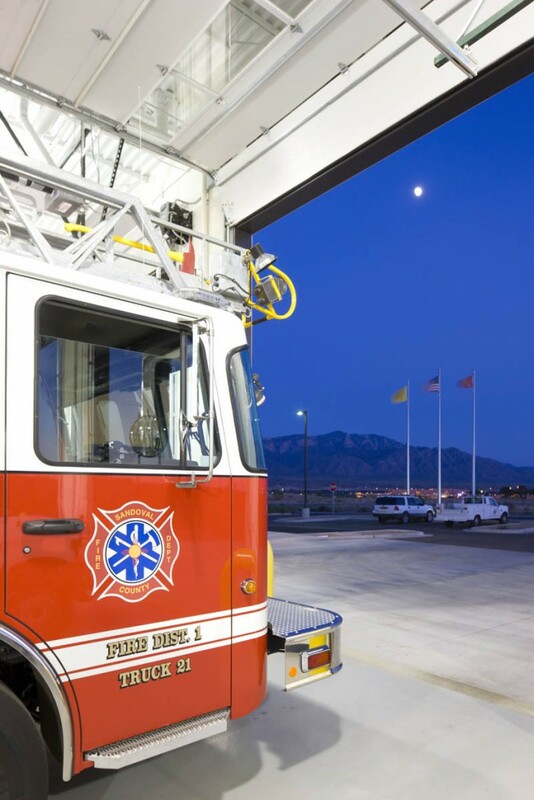 From the fire station an incredible view of the Sandia Mountains can be seen, incorporating the respect and love for nature.